You are an agency or company looking for a sommelier or wine expert for an exceptional event? 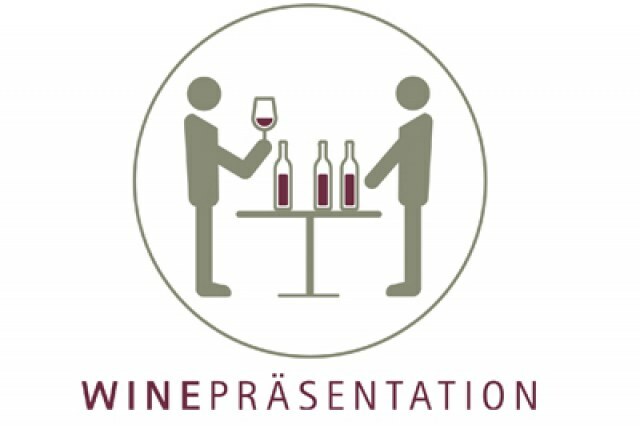 You are a community of producers in need of assistance for the professional presentation of your wines at trade fairs? 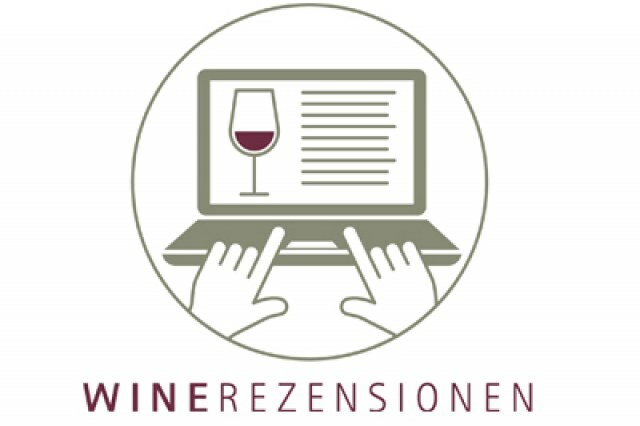 Or are you on the look-out for effective concepts to put your wine region onto the mental maps of buyers and the trade press? Sommelier-Consult will support you in matters revolving around wine and enjoyment. Our unique network can provide you with exactly those wine experts and sommeliers that suit your requirements best. We look forward to tackling your next challenge! 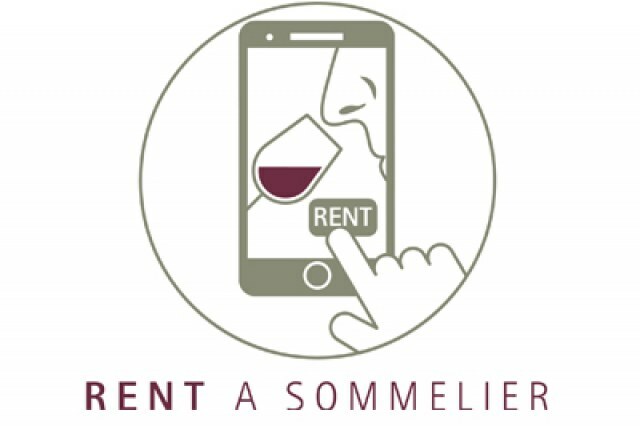 Rent a Sommelier. We Provide Wine Experts. 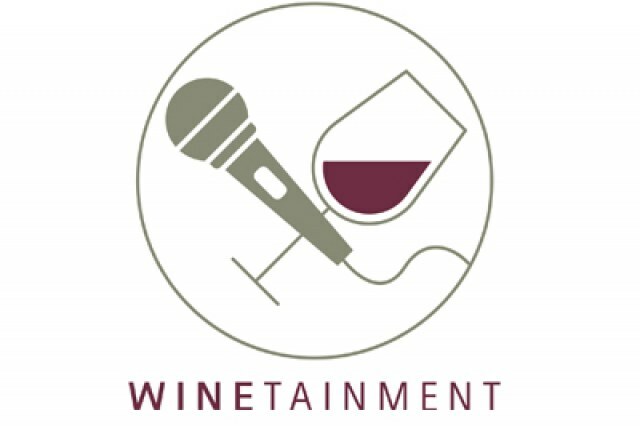 Winetainment. Discover Wine in a Playful Way. 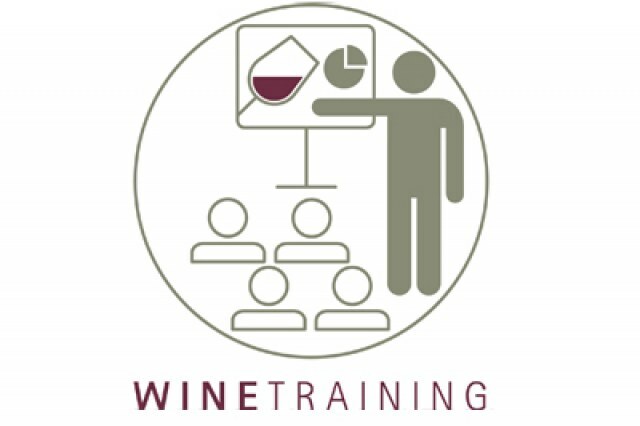 Wine trainings. Workshops for Pros by Pros. 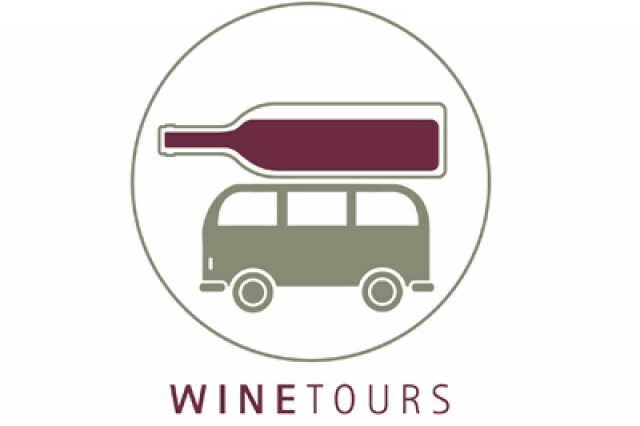 Wine Tours. On the Track of Top Producers. Wine Reviews. Our Opinion on Wine. Presentation Events. The Wine is the Star.